My husband has really been taking this eating healthy thing serious. 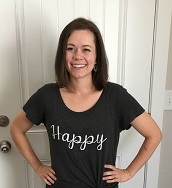 He has been diligently tracking calories, limiting his sugar intake, and learning more about healthy eating and balanced diets. As I have been learning more about eating healthy, one little guy that totally seems to be underrated is the black bean. Black beans are not only tasty, but so good for you! Throw them in soup, burritos, nachos, or make a tasty dip with them and you've seriously improved your diet and your health! 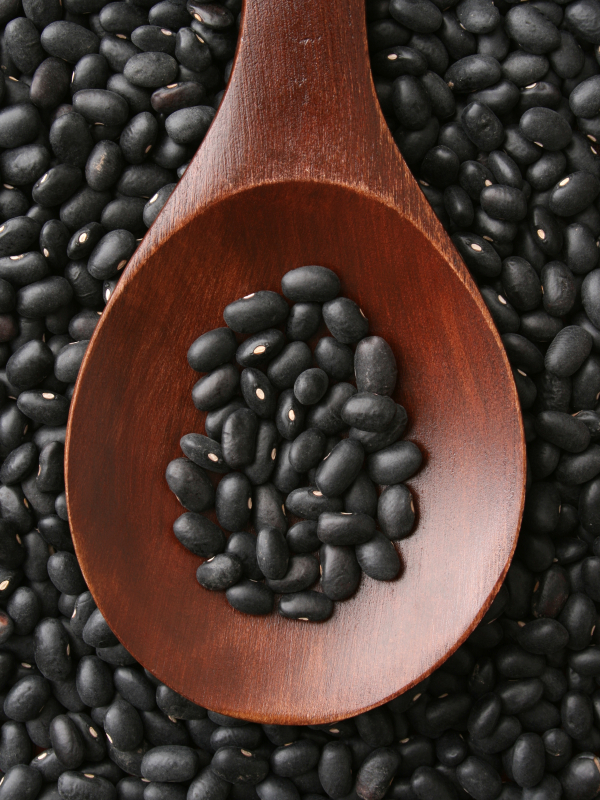 Black beans, a member of the legume family, are high in protein, fiber and several other nutrients our bodies need. Black beans can seriously reduce your risk of cardiovascular disease, as well as prevent various forms of cancer. They can also help keep your bones healthy, keep your digestive tract running effectively, and lower your cholesterol. That's quite the resume for a tiny bean! Black beans are also a great snack if you're trying to lose weight. One of the best things you can eat when trying to lose a couple pounds are foods high in protein. Protein takes a longer time to go through your digestive system, and so you will feel fuller longer. And because black beans are high in protein, they are also a great blood sugar regulator! Good news, particularly for anyone with diabetes or hypoglycemia ;). I have two recipes to share with you that will definitely have you scarfing down your black beans. They are absolutely delicious- and even better- so so easy! The first recipe is Slow Cooker Chicken Fajita Soup. I've wanted to try this recipe for a couple months and I found myself wishing I had tried it sooner! This recipe is all in the crock pot and topped with delicious fresh produce. This is one of those recipes that I think is actually better the next day- which is saying something because it was so good to start out with! The flavors really mesh together and it's absolutely wonderful! My kids even ate it- and these days that is really saying something! 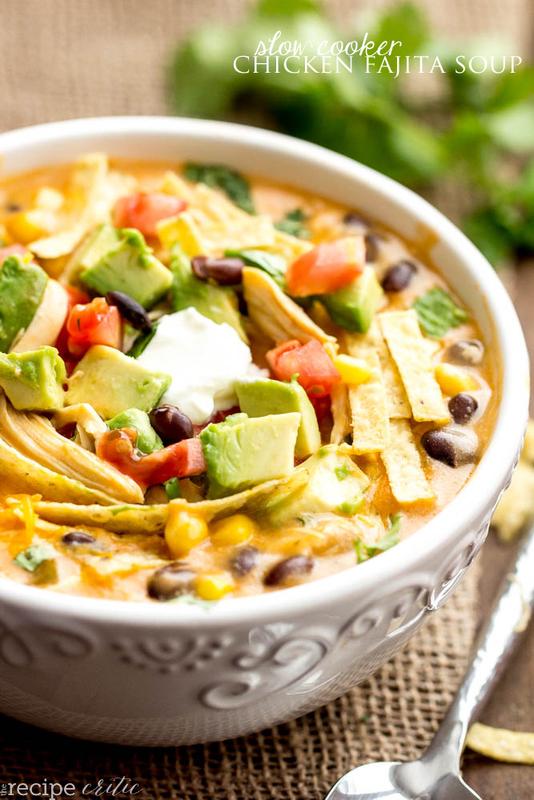 We topped it with fresh tomatoes, avocado, and tortilla chips and it was perfection:). Definitely a favorite that will be added to our regular rotation. Now that you have added those recipes to your list of ones to try, what's your favorite way to eat black beans? I love hearing from you! Share your thoughts in the comments below:).